In this paper we introduce an integrative approach towards color texture classification learned by a supervised framework. Our approach is based on the Generalized Learning Vector Quantization (GLVQ), extended by an adaptive distance measure which is defined in the Fourier domain and 2D Gabor filters. 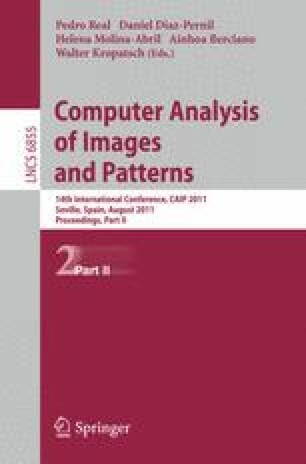 We evaluate the proposed technique on a set of color texture images and compare results with those achieved by methods already existing in the literature. The features learned by GLVQ improve classification accuracy and they generalize much better for evaluation data previously unknown to the system.